Next week is Lead Poisoning Prevention Week. Be sure you are doing the proper steps to keep your children safe from lead poisoning, like, getting your home and child tested! 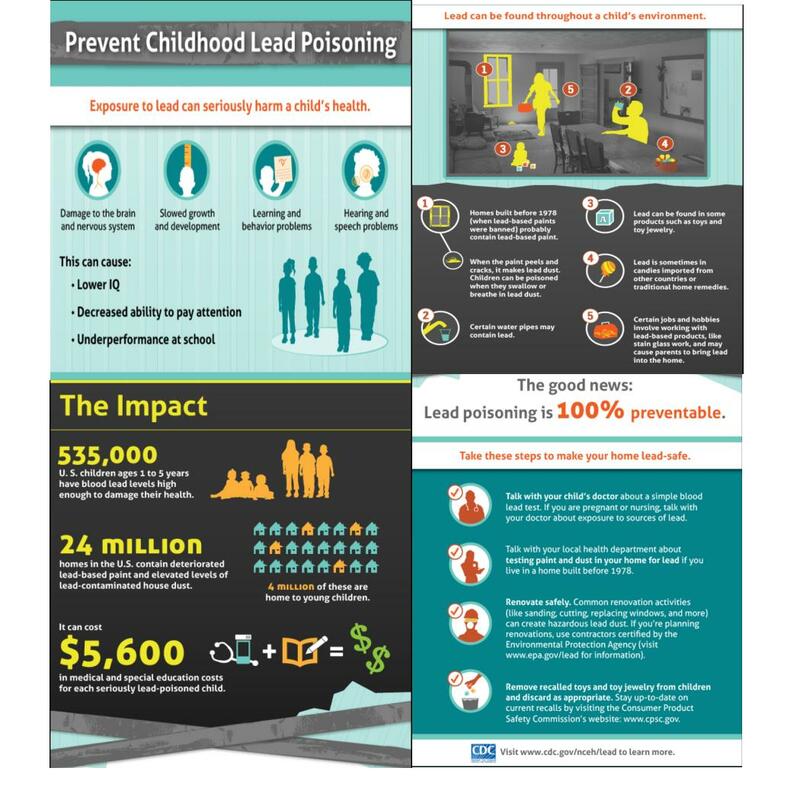 Lead poisoning is 100% preventable!